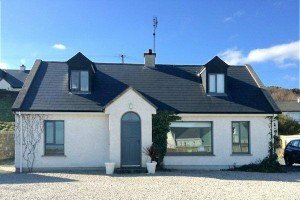 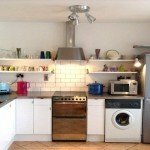 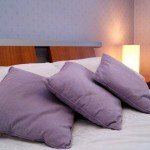 4 Sandhill Cottages is a modern 4 bedroom holiday home located just off the coastal road between Dunfanaghy and Portnablagh in north Donegal. 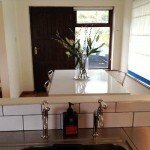 It is situated opposite the wonderful Dunfanaghy Golf Links and the superb Blue Flag Killahoey Beach. 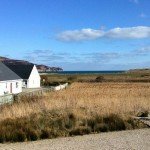 The holiday home enjoys lovely views over the golf course towards Sheephaven Bay and the Horn Head Peninsula. 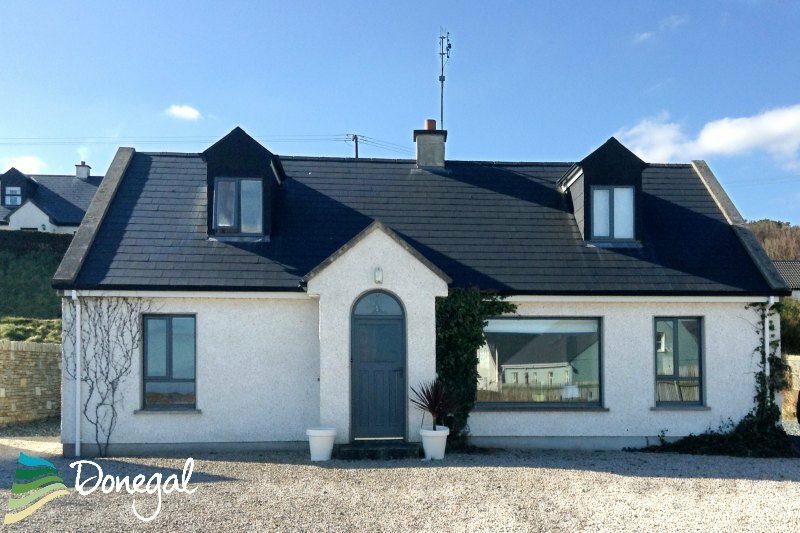 From the front door, it is a short drive or a leisurely 10-minute walk into the heart of Dunfanaghy. 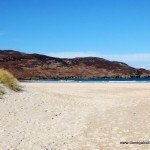 Dunfanaghy is a very popular holiday destination. 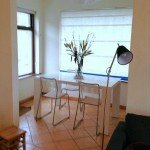 It offers a range of shops, pubs and several excellent restaurants. 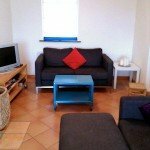 Activities available in the locality include horse riding, fishing, golfing, hill walking, cycling, bird watching, wind surfing and water-skiing. 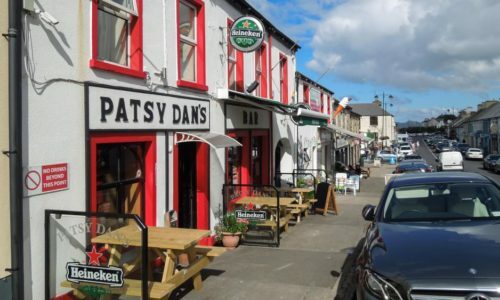 There are several fine art galleries and a craft shop specialising in the very best of Irish handcrafts. 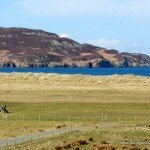 Dunfanaghy can claim to be the festival capital of North Donegal with a range of events taking place throughout the year.